Brand: C.R. 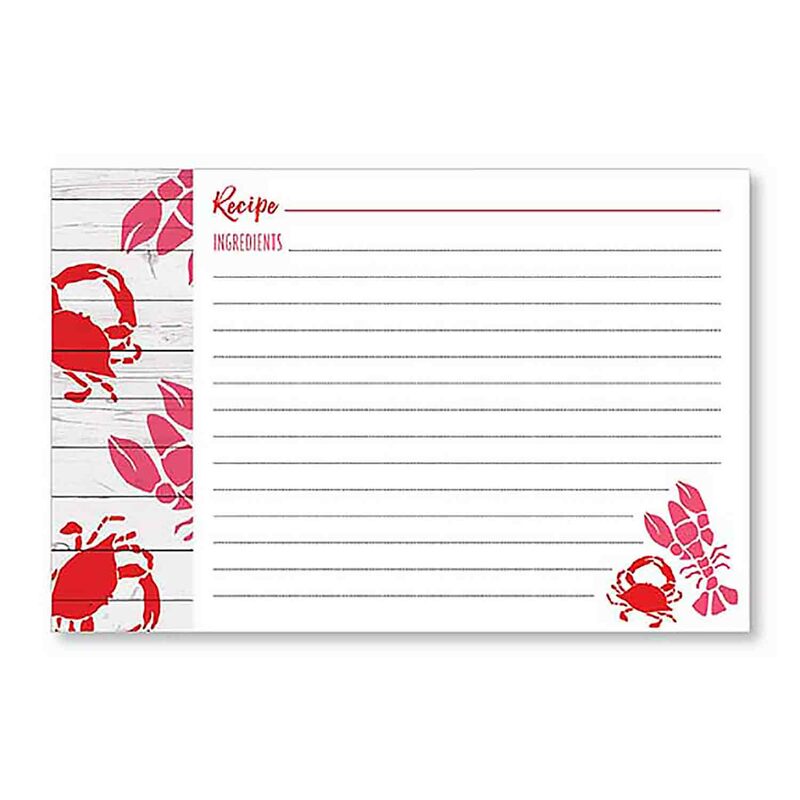 Gibson CRG-QP1518679 Units: 1 Dimensions: 11" wide x 11⅞" long x 2¼" deep Stylish recipe organizer with a fun East Coast theme. Interior has a culinary reference guide and conversions chart. Binder includes: 9 tabbed dividers, 12 recipe card sheet protectors that hold 2 cards each, 24 6x4 recipe cards, 12 1-pocket sheet protectors (8 1/2 x 11), and 1 sheet of flag stickers. 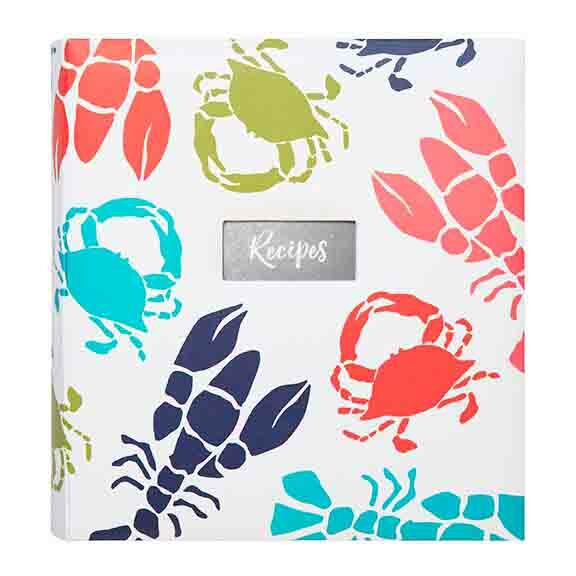 Stylish recipe organizer with a fun East Coast theme. Interior has a culinary reference guide and conversions chart. Binder includes: 9 tabbed dividers, 12 recipe card sheet protectors that hold 2 cards each, 24 6x4 recipe cards, 12 1-pocket sheet protectors (8 1/2 x 11), and 1 sheet of flag stickers.